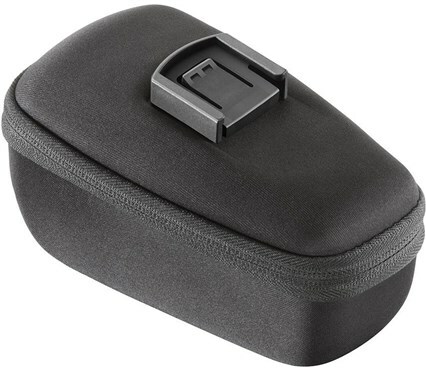 If you are planning on going on a long outdoor cycle ride, you should not forget to take your minitools with you. 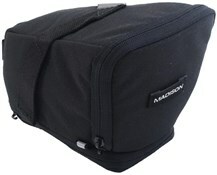 The Tacx Saddle bag is perfect for carrying them and you hardly notice that you have them with you. 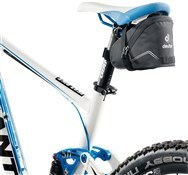 The Tacx Saddle bag is quickly and easily clicked on to your saddle and can be used with the Tacx Mudguard. 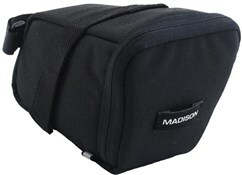 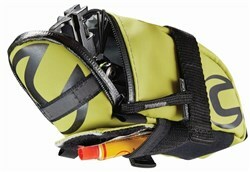 The bag has a watertight zip and one large compartment. 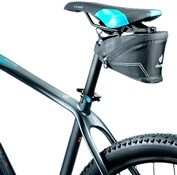 When out cycling, you can easily remove the tools, because the bag opens on the side. 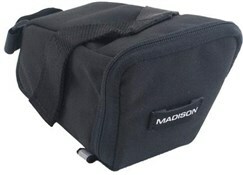 The lightweight bag has been designed so that it is as small as possible.